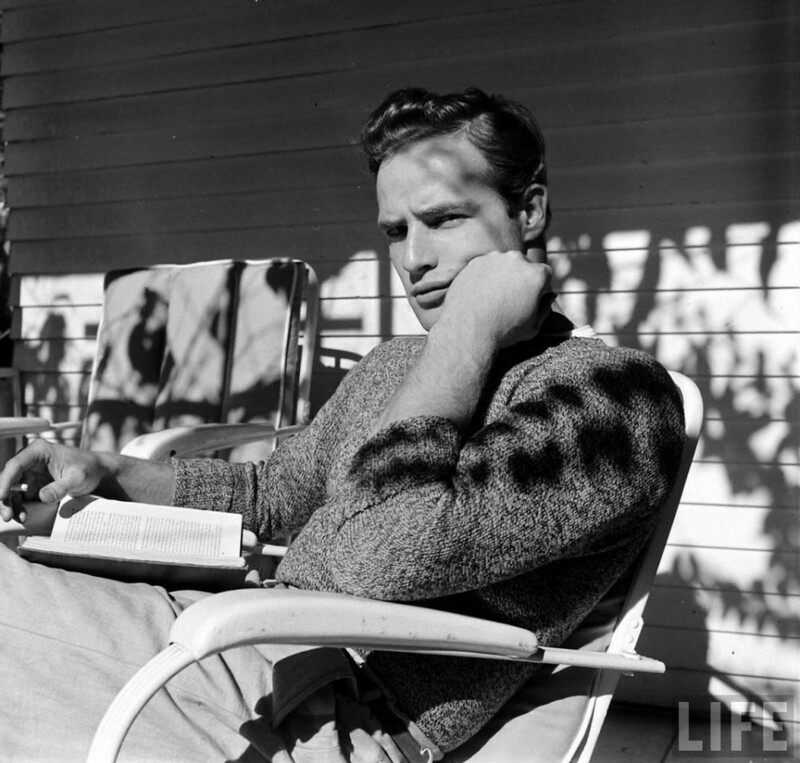 Marlon Brando in a Sweater | The Eye of Faith Vintage 11.11.11. Marlon Brando. Vintage. Knitwear. Menswear. Sweaters. Handsome. Cool. Iconic. Inspiration. global style.